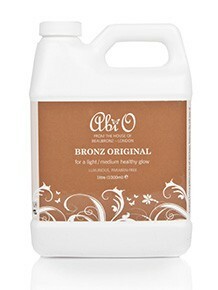 Therapist guide: This is fantastic value for one of our most popular tanning products. 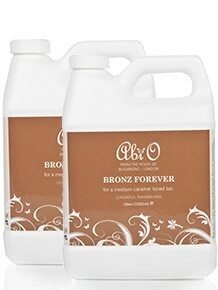 2 litres of Bronz Forever will allow for as many as 45 treatments. 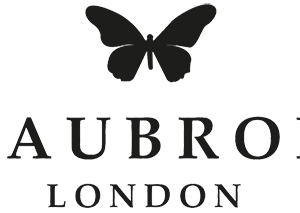 We recommend charging £35 for your BeauBronz spray tans, meaning that your potential earnings could be around the £1575.00 mark.